Today, DISH Network has announced that will be accepting bitcoin payments, making it the largest company in the world to do so. The company is the first subscription-based TV provider of its kind to make such a venture into the digital currency realm, and will start its new business model in the third quarter. DISH will use Coinbase as its payments processor to deal with all bitcoin transactions. The company will make the most out of Coinbase’s Instant Exchange feature, which converts digital coins into fiat currency. Coinbase’s co-founder, Fred Ehrsam, expressed his feelings towards the partnership. Han adds that the payments processing company will allow DISH to easily transition into the digital coin world. DISH customers will have the opportunity to go on mydish.com in order to pay cable bills with bitcoin, in addition to already existing payments methods. 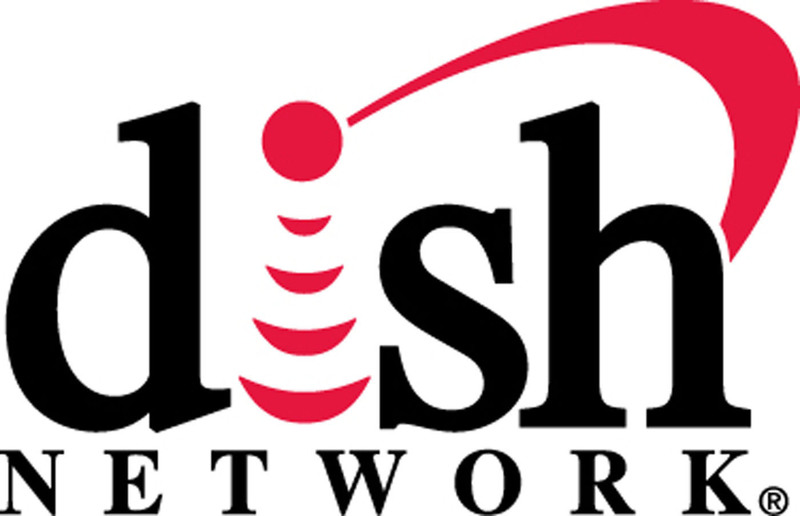 Prior to March 31st, 2014, DISH announced that it provides approximately 14.097 million paying subscribers. As for Coinbase, the payment platform works with over 31,000 merchants to help them become well acquainted with the digital coin economy. DISH’s move into adopting bitcoin may very well trigger other cable, phone and internet providers into following their lead. If successful, DISH may become the benchmark for where bitcoin takes off in the entertainment services industry.